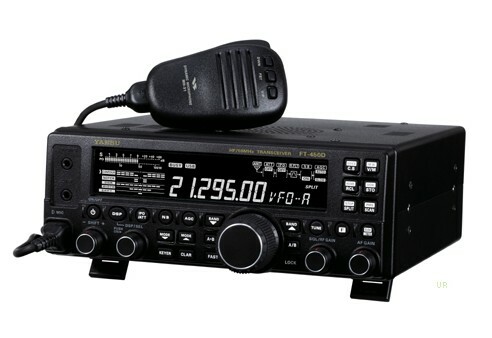 FT-8900 is a ruggedly-built, high quality quad band FM transceiver providing 50 Watts of power output on the 29/50/144 MHz amateur bands, and 35 Watts on the 430 MHz band. 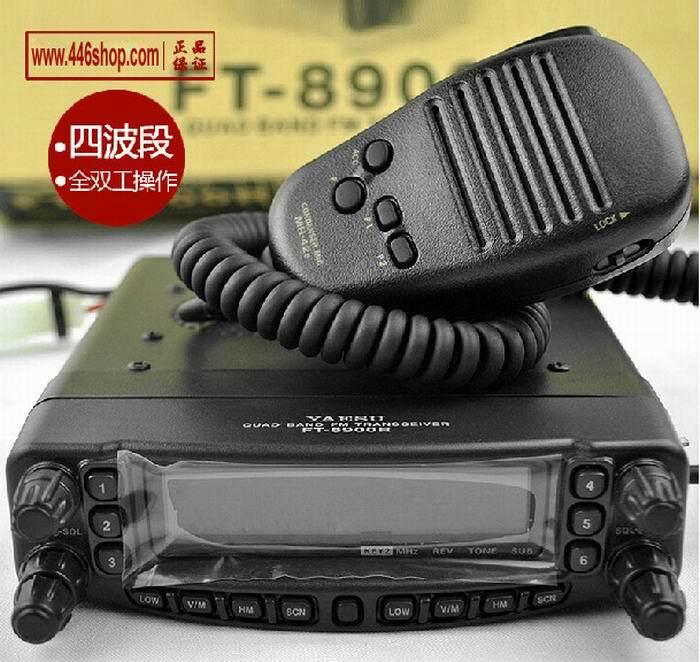 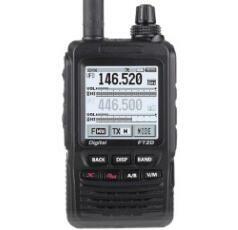 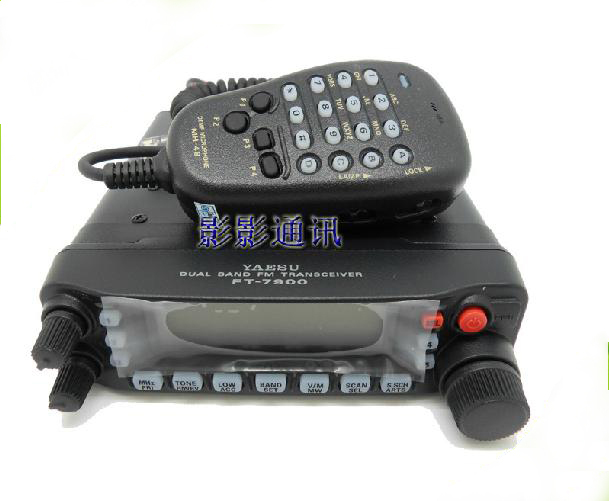 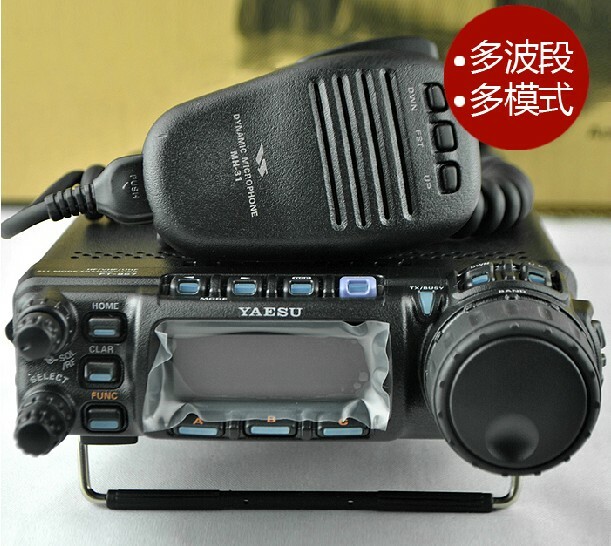 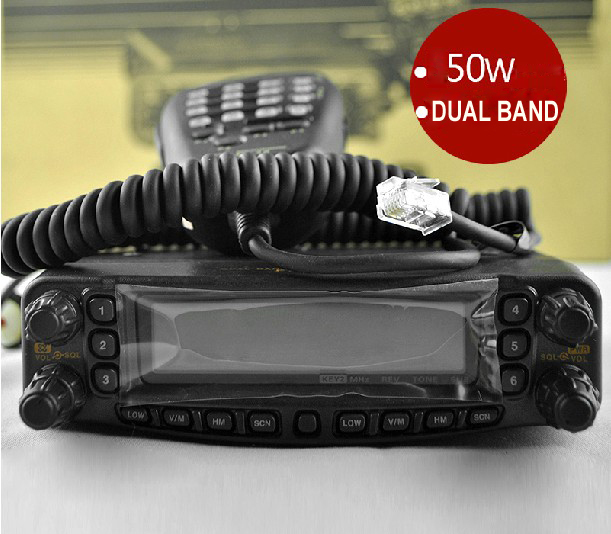 FT-8800R Dual-Band FM Mobile Transceiver,With easy operation,outstanding receiver performance,and crossband repeat capability,the FT-8800R is the new standard of comparison! 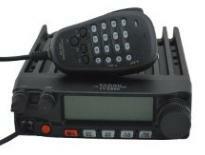 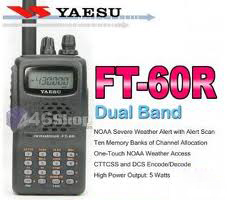 FT-7900R provides 50 Watts of power on the 144 Mhz band, and 40 Watts on the 430 MHz, and is designed for simplicity of operation along with high performance in the receiver section. 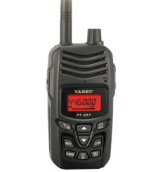 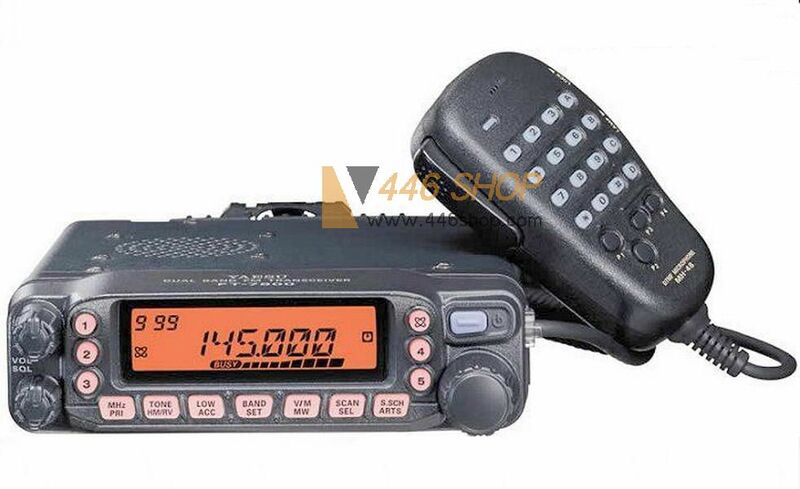 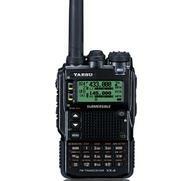 Yaesu FT-450D expands on the success of the FT-450 adding new features.Enjoy world class performance in an easy to use, compact package.It employs blazing fast 400 MHz IF DSP technology to bring an array of advanced features to the operator.Transmit frequency coverage includes 160 to 6 meters. 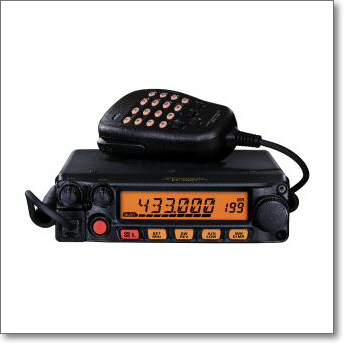 The FT-7800R provides 50 Watts of power on the 144 MHz band, and 40 Watts on the 430 MHz, and is designed for simplicity of operation along with high performance in the receiver section.